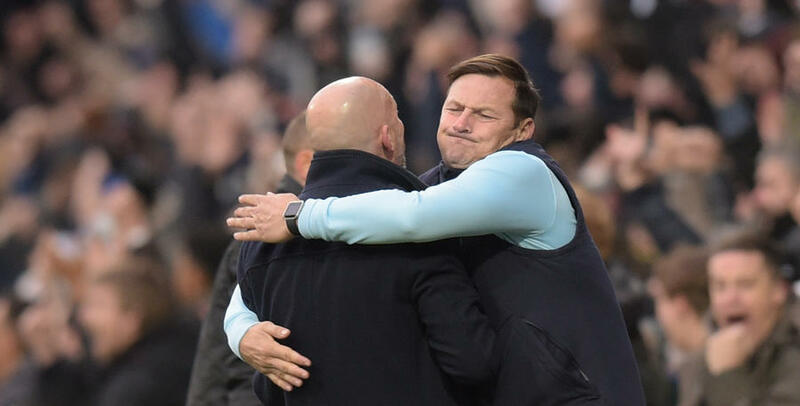 QPR boss Ian Holloway admitted to a feeling or ‘dizzy delight’ after Rangers kick-started his return to life in the R’s managerial hot-seat with a 2-1 win against Norwich City. 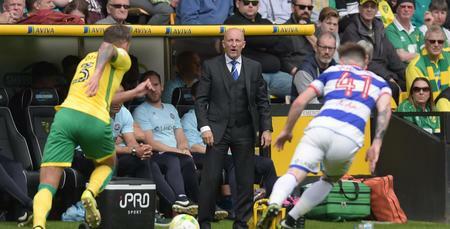 In an action-packed game at Loftus Road, the Canaries were reduced to ten men inside two minutes when Martin Olsson saw red for handball. Tjaronn Chery’s spot-kick whistled wide, but undeterred, the Hoops took advantage of their numerical gain, thanks to first half goals from Conor Washington (21) and Sebastian Polter (27). Steven Naismith reduced arrears 12 minutes from time, but the R’s held on for a deserved three points. “I'm so emotional. So dizzy. 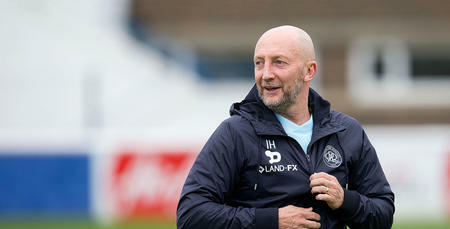 But so delighted,” Holloway told www.qpr.co.uk. “I've been waiting for that sort of buzz for 18 months. “It was an incredible feeling. I’m pinching myself. “The two strikers both scoring was all I could ask. “The heart is there and the badge sits on their heart and there's a burning desire in these players. I love that. 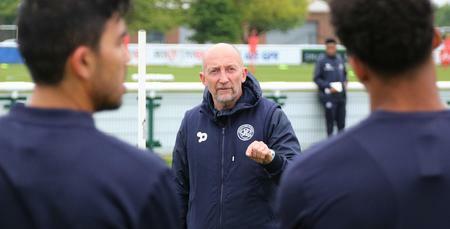 Holloway was encouraged by his sides’ performance, but believes there’s plenty to work on, adding: “It was a really tough game – and we made it tougher than we should have. “The longer it went, the nervier we got. Nerves are a nasty thing. “We need to press better. We need to keep our shape better. “I've got lots to help them with. But I couldn't thank them more for today and the way they've taken to me in my short time back here. 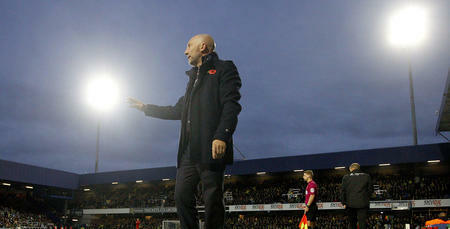 On his return to the QPR dug-out, Holloway admitted his emotions almost got the better of him. “The fans were incredible,” he said. “Hearing the fans sing we've got our Rangers back meant the world to me. “I'm sure there'll be a tear in my eye later tonight when I take stock of the day. The heart is there and the badge sits on their heart and there's a burning desire in these players.